One of the largest endurance teams in Asia, Taiwan’s Team AAI, has given a ringing endorsement to the move to include GT3 cars in the revamped 2017 Asian Le Mans Sprint Cup by committing a pair of cars to the competition. Team AAI have confirmed both a BMW Z4 GT3 for Chi Huang and a McLaren 650S GT3 for Terry Fang for the three race Series based at Sepang International Circuit. 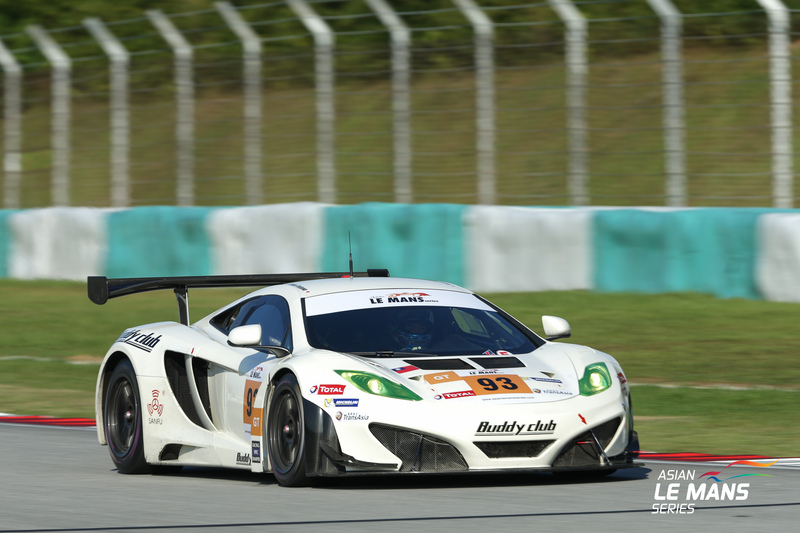 Both men are Bronze rated drivers, Team AAI joining a host of other teams to utilise the Asian Le Mans Sprint Cup as an opportunity for gentleman drivers to hone their race craft before stepping up to the full Asian Le Mans Series. 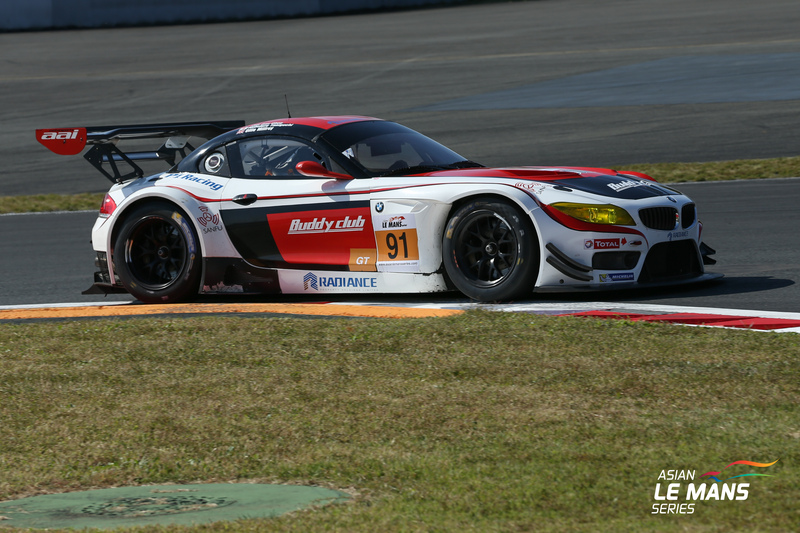 In the BMW Z4 Chi Huang will be lined up with Silver driver Ollie Millroy. Last season’s Asian Le Mans Sprint Cup saw the majority of entrants graduate to the 2016/17 Asian Le Mans Series helping grid numbers to record levels with more Asian teams on the grid than ever before. Junsan Chen, Team AAI Founder and Director: ”In the past years, motorsports has been growing quite rapidly in the regions of Asia as we are very enthusiastic to see all the major race organizers such as the ACO to bring their well established programs here.